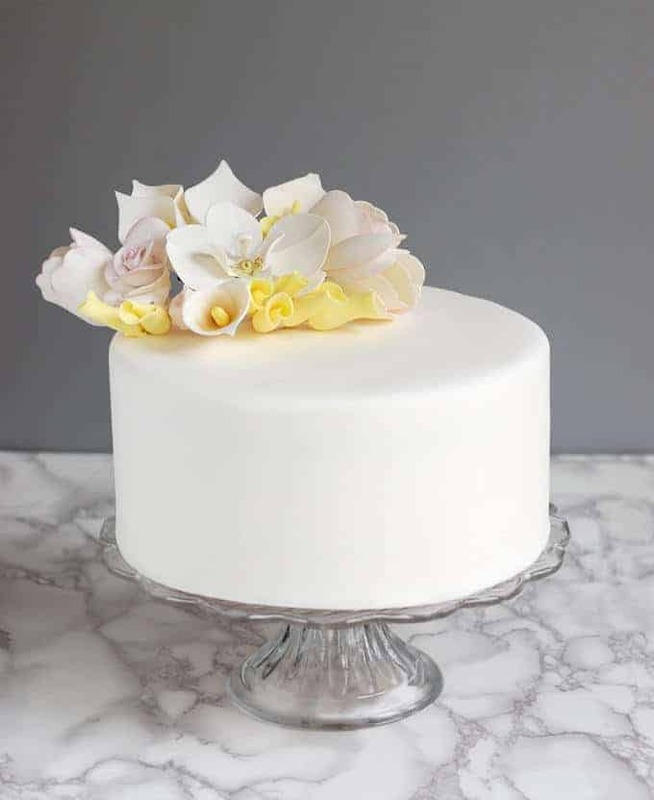 Love it or hate it, there is no doubt that a cake with a porcelain fondant finish is a thing of beauty. 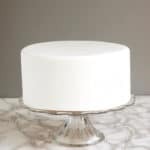 After you learn how to cover a cake with fondant you’ll be ready to create spectacular celebration cakes. As I mentioned in my Rolled Fondant Recipe post, many folks hate the taste of fondant, but love the look. 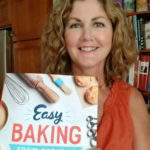 Once you make your own and realize that it can actually taste good, you’ll be ready to cover your first cake with fondant. Explaining to someone how to cover a cake with fondant is like explaining to someone how to ride a bike. It’s much easier to show than to tell, and in the end it’s a matter of getting the feeling for it. So watch the video and practice a few times and you’ll get it. 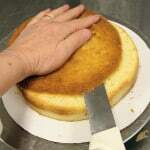 The fondant will not hide imperfections in the cake. 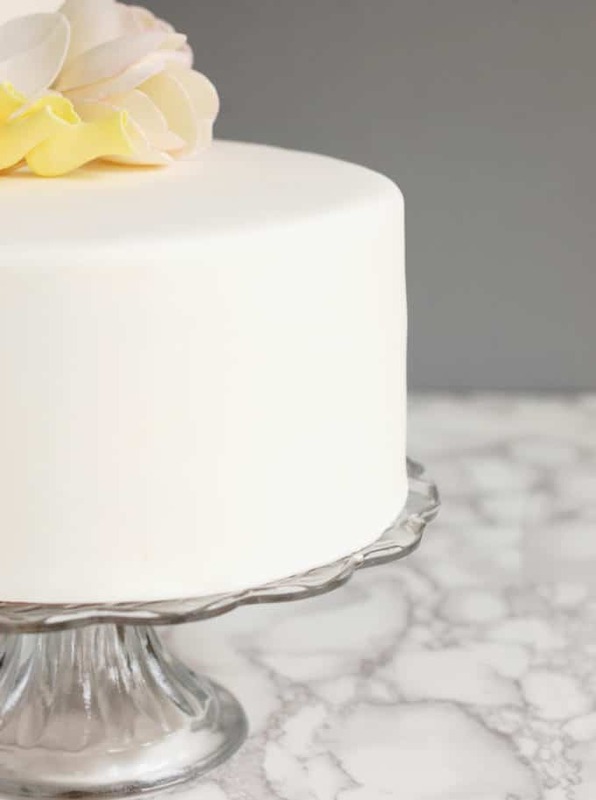 Start with a perfectly straight, perfectly iced cake with sharp corners on the top edge. 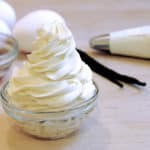 Whatever type of fondant you use, my recipe, your own recipe, or commercially made, knead the fondant until it’s smooth and supple before rolling. 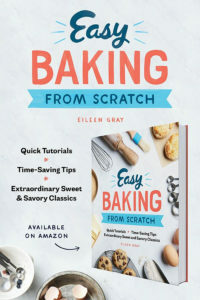 If the fondant is too stiff, you’ll get cracking and other imperfections. 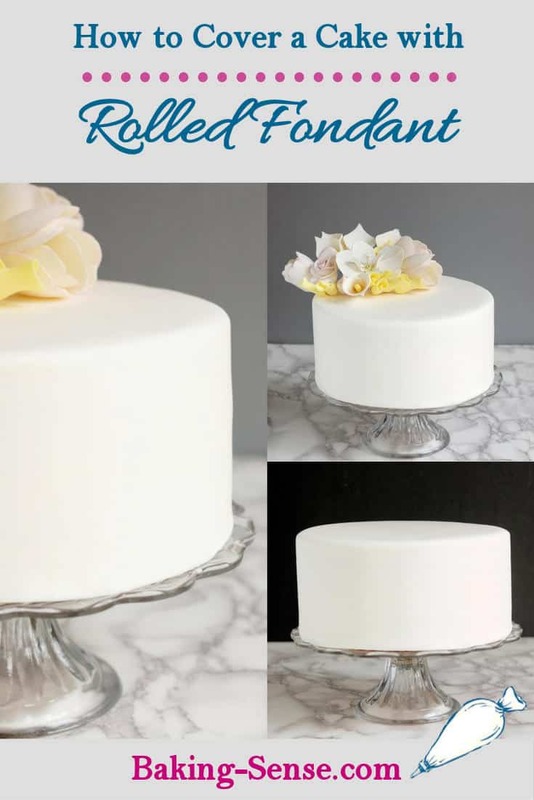 Work slowly and methodically to smooth the fondant from top to bottom. Don’t try to rush it or force the fondant into place. Sometimes a “bubble” will form on the surface of the fondant. Use a pin to poke a hole in the bubble, then gently smooth it out with your finger. Use powdered sugar sparingly when rolling. 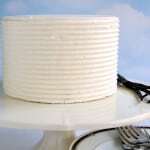 Too much sugar will dry the surface of the fondant, causing “elephant skin” (wrinkly patches) on the cake. If the fondant seems very dry, knead in just a few drops of water. 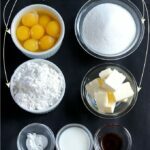 If the fondant is too soft, knead in just a little powdered sugar. Left over fondant should be double wrapped in plastic and stored in an air-tight container. Properly stored it will keep for months. Some helpful tools: fondant smoother,fondant rolling pin, pizza cutter, cardboard cake rounds, paring knife, powdered sugar sifter. 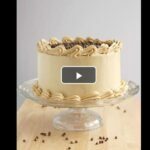 Watch the video to see How To Cover A Cake With Fondant.